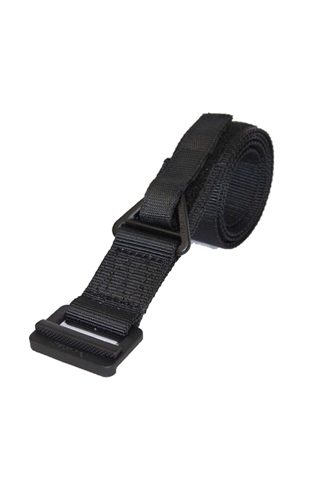 Our belts will complete your operation or everyday apparel. 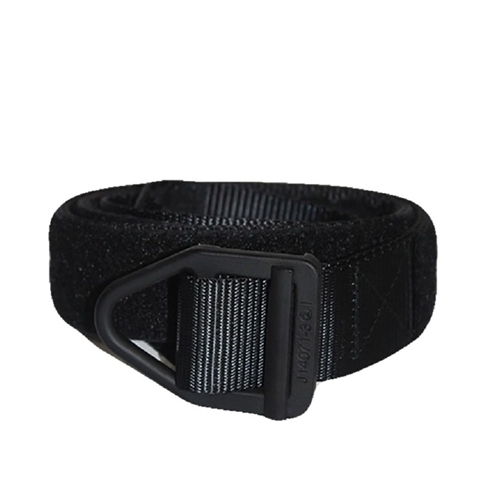 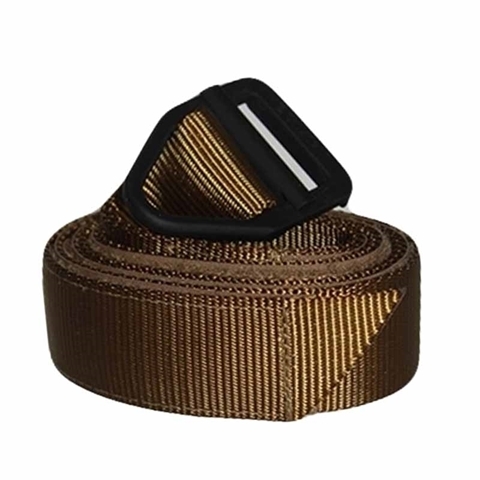 All our belts are light weight, 1.5"-1.75" wide, double layers, rigid webbing and reinforced nylon with anodized buckle, allowing to be used as heavy duty belts. 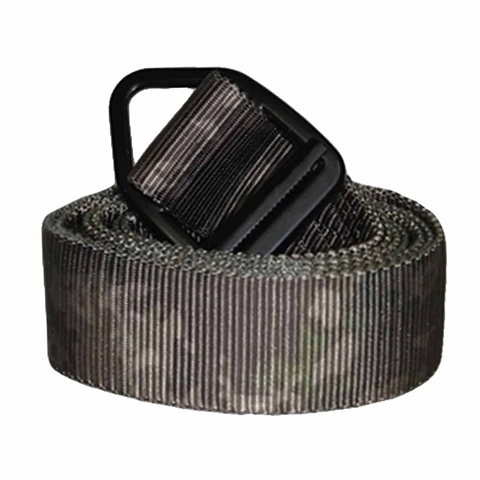 Our operation belts and CQB belts are Tested per ASTM standard, with an average of 6,050 lb Breaking Strength. 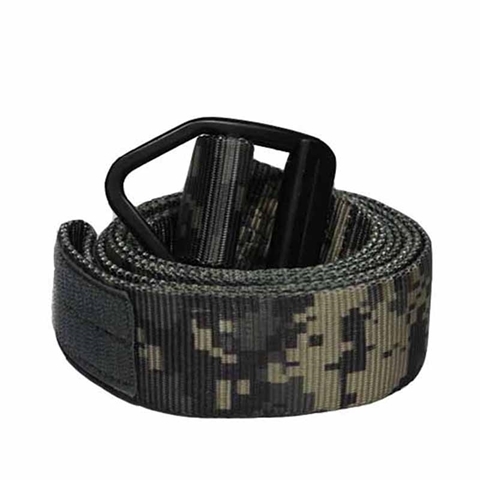 Black, desert or unique camouflage colors, you can find the one to complete your performance. 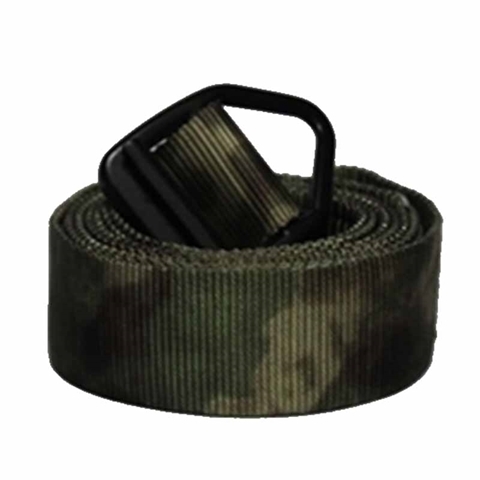 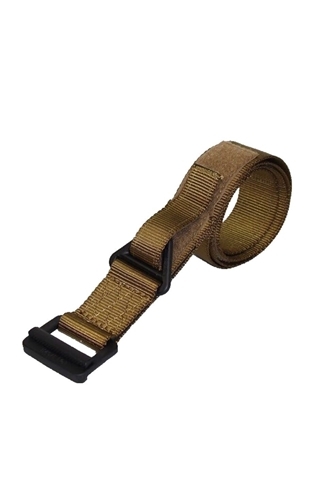 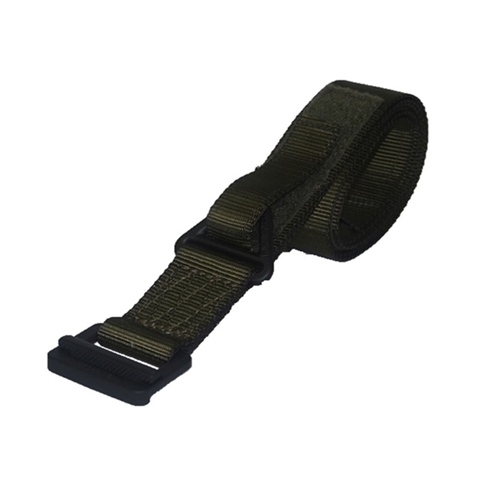 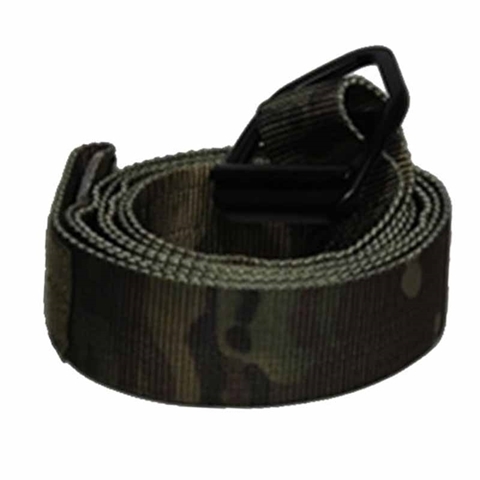 All the belts to be used as tactical or operation belts, and delivered to you 24 hours from order.